M.C. 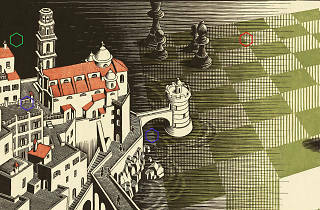 Escher’s brainteasing drawings of stairs going nowhere and other optical puzzles are among the most iconic artworks of all time. They can be found in collections around the world, including the The Metropolitan Museum of Art. Now, they’re about to take Brooklyn by storm. 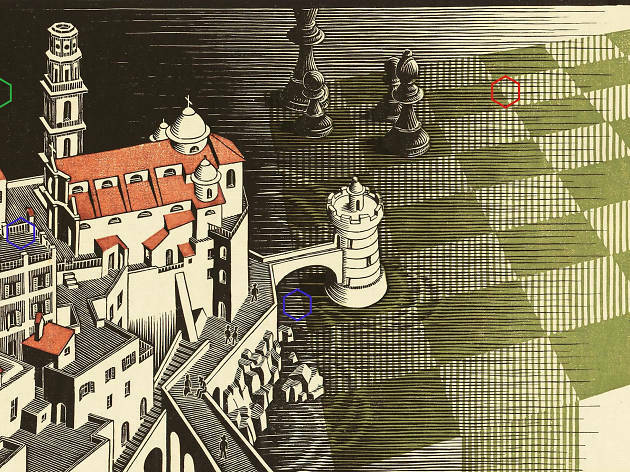 Starting June 8 at Sunset Park's Industry City, “Escher: The Exhibition and Experience” will be presenting more than 200 works by the Dutch artist born Maurits Cornelis Escher in 1898. Also on tap are interactive features like an immersive installation of photo booths that let you take photos of yourself “inside"”an Escher image, and a room that messes with your sense of perspective and scale. The show, with tickets set at $20 ($15 for seniors and students with IDs), will be up through Feb 3.